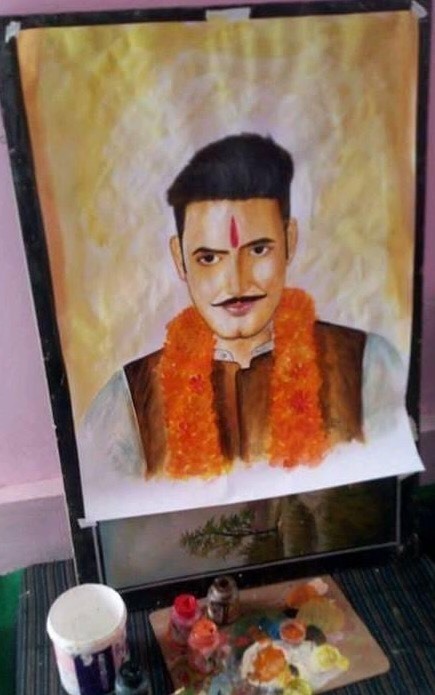 Actor Bhanu Uday who is currently playing the lead role in Star Bharat’s Saam Daam Dand Bhed is thrilled by his sketch made by one of his fans. The fanbase of the actor is increasing and so is the love showered to him by his loyal fans. A fan shared a beautiful sketch of the actor on social media. When Bhanu noticed it,he instantly thanked the fan and shared the sketch on his social media account.